Looking to get your foliage on? If so, there’s no finer spot than Rhode Island. 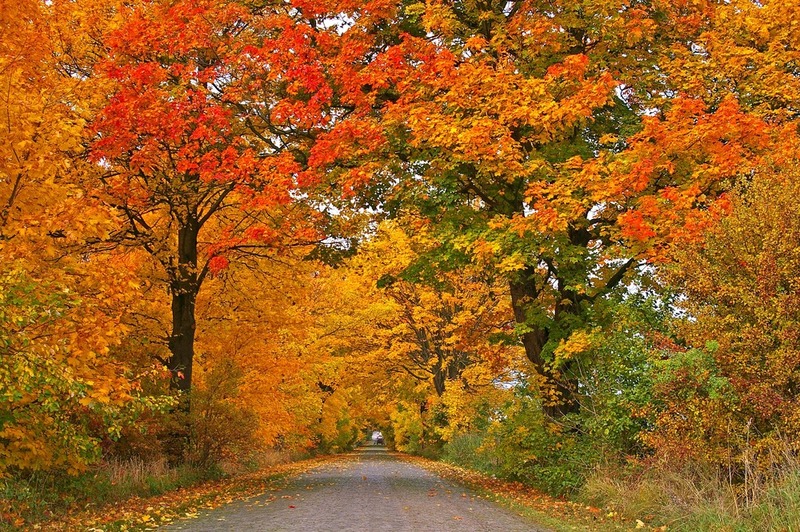 We’ve got a whole lot of awe-inspiring autumn scenery packed into our scant 1,045 square miles. To help get you started, we’ve rounded up a few of our favorite spots for taking in the trees as they undergo their annual metamorphoses. Let’s count them down. 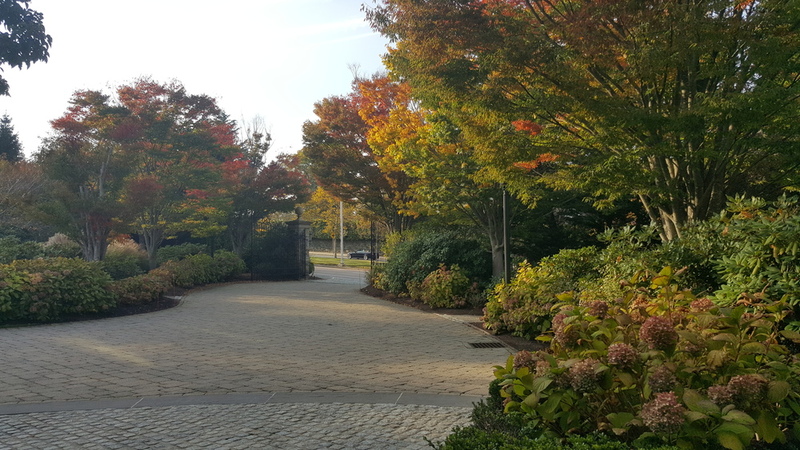 This four-acre urban park is the epicenter of Providence’s downtown area located near the junction of the Woonasquatucket, Providence, and Moshassuck rivers. Perhaps best known for playing host to the sensational WaterFire art installation, the park holds plenty of allure for leaf peepers, including the tree-lined RiverWalk, not to mention transportive cobblestone pathways, plazas, and pedestrian Venetian-inspired footbridges -- all nestled within the bustling capital city. Feeling tired from all that walking? Consider taking in the sights from an authentic Venetian gondola instead. If you haven’t yet been leaf peeping in Rhode Island, you’re missing out on one of the country’s greatest natural treasures, but there’s still time to get in on the show. Little Rhody can’t wait to show you what it's got!